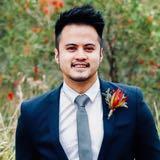 @jlibut is on Carousell - Follow to stay updated! 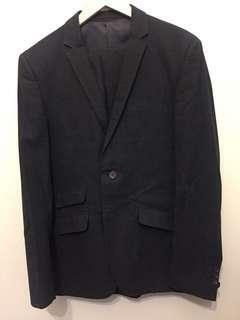 Suit has been used once for wedding. 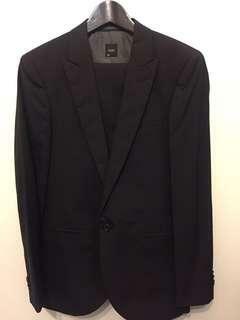 Suit size can fit XS-S size and pant size is 28-30 Comes with blazer matching vest and pants. 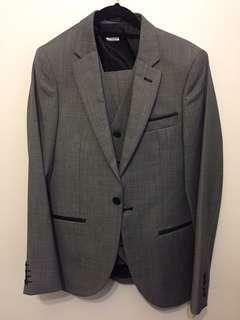 Slim fit, Men’s suit size 36 jacket and size 30 matching suit pants. Bought for $500.